Who takes care of installation and maintenance? Who handles service issues or emergencies?  RPS takes care of all the details, so everything is done for you. Our team has over 90 years combined customer service and support experience, and our technicians hold over 32 certificates and licenses. After identifying the equipment and systems you need, your adviser will work directly with our in-house technicians to install and set up the programming for your system. We can even set up specific processes unique to your business, such as recurring billing, virtual terminals and more! Once your system is set up, we do a complete walk-through with you so you can start using it right away. Our team is available 24/7/365 to help you in any situation. Give us a call and find out how easy it can all be for you today.